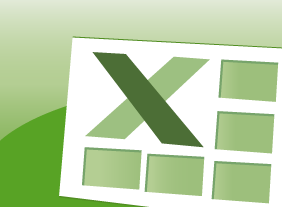 This course will explore how to automate Excel tasks with macros. We will coverrecording, running, and editing both basic and relative reference macros. Information onassigning a keyboard shortcut to a macro and managing macro security is also included.Then, Visual Basic tasks will be covered, including copying macros, using the Visual BasicEditor, declaring variables, iterating over a range, prompting for user input, and usingconditional (If…Then…Else) statements.